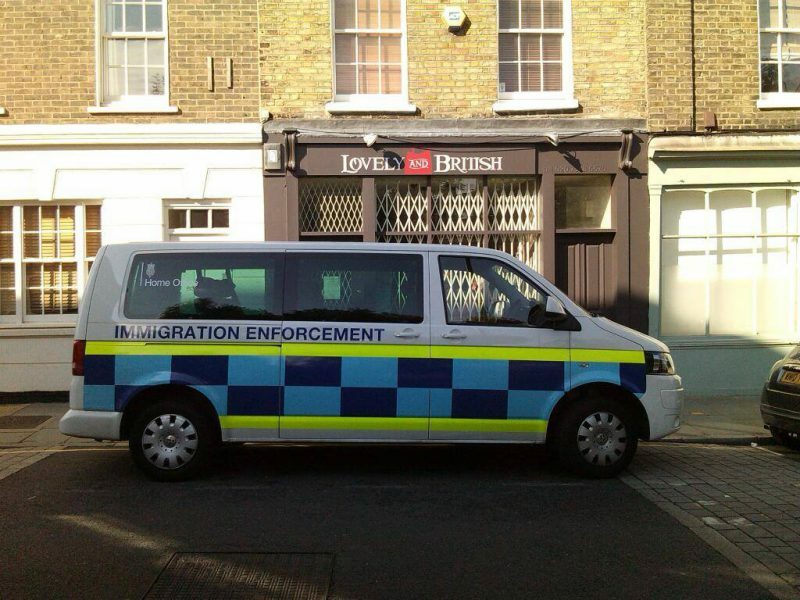 Thousands of immigration raids take place across the country every year, with a considerable concentration of these being in London. We produce and update information on people’s rights during street-based checks and raids on work places and homes for people to share. This information was produced in collaboration with lawyers and translated into 26 languages by volunteers. Each translation has been proof-read. Navigate the drop-down menu under the ‘Immigration checks: know your rights’ tab, or the links to the right to find different languages. The information has been laid out for printing as double-sided cards for ease of dissemination.